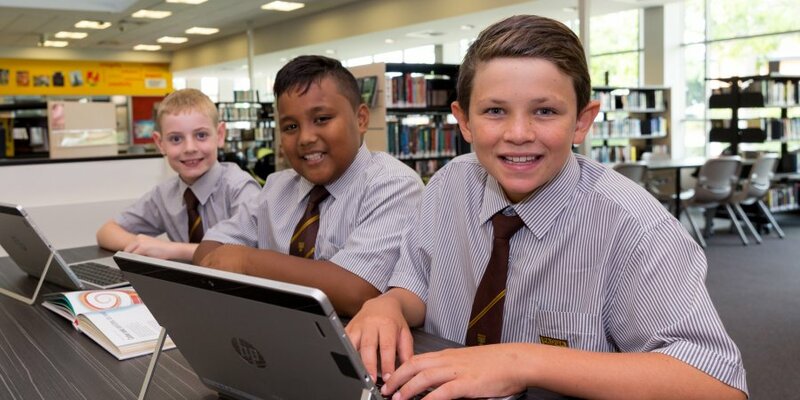 Padua College integrates the teaching of Digital Citizenship through a range of teaching opportunities through both Pastoral Care and Curriculum. The influence of social media and technology in our young people’s lives is growing. Digital Literacy combines both digital citizenship and 21st century skills that everyone needs for the future. They are not standalone skills, rather embedded across all areas of school life. It is about having the skills required to live, learn and work in a society where communication and information is increasingly facilitated through online platforms.